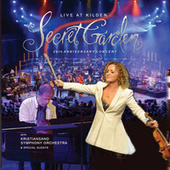 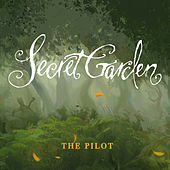 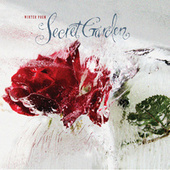 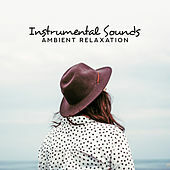 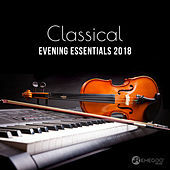 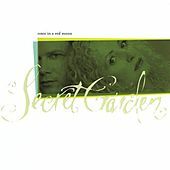 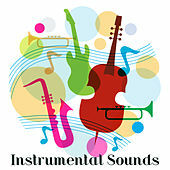 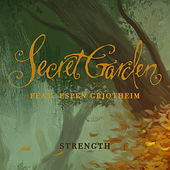 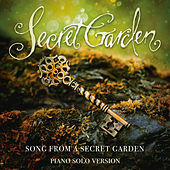 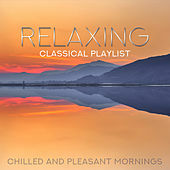 Secret Garden are Norwegian composer Rolf Lovland and Irish violinist Fionnuala Sherry. 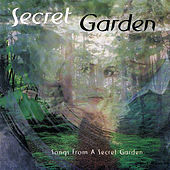 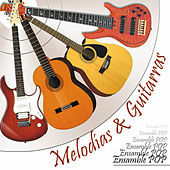 The duo entered the 1995 Eurovision Song Contest with a song titled "La Det Swinge" -- a mostly instrumental affair with sparse vocals (courtesy of Gunnhild Tvinnereim). 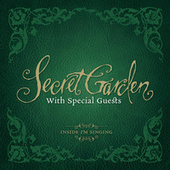 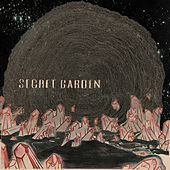 The song won, and Secret Garden released their debut album, Songs from a Secret Garden, later that year to European acclaim. 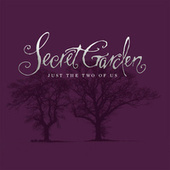 In America, the album didn't fare as well, though Barbra Streisand had a hit with "I've Dreamed of You," which was based on the duo's "Heartstrings." 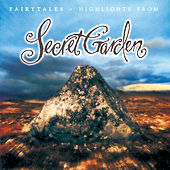 White Stones appeared in 1997, and their "new millennium" effort, Dawn of a New Century, was released in 1999. 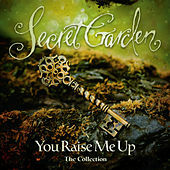 In 2001, the twosome went back to basics with Once in a Red Moon; the album included the song "You Raise Me Up," which went on to be a massive hit for Josh Groban. 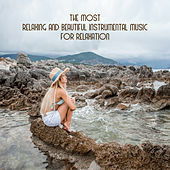 Secret Garden's brand of Celtic-flavored New Age music continues to attract audiences worldwide. 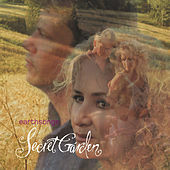 Earthsongs was released in 2005, followed by a retrospective of hits, Inside I'm Singing, in 2007.